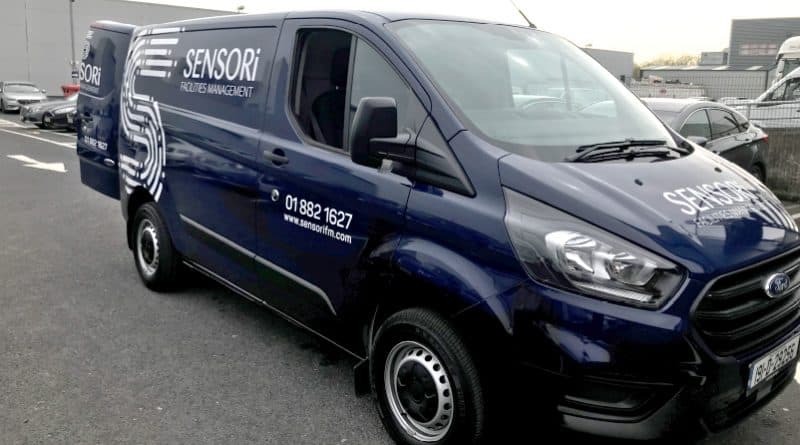 John Sisk & Son, Ireland’s leading provider of construction services and Designer Group, the Dublin headquartered, international electrical and mechanical engineering business, are delighted to announce the arrival of Sensori Facilities Management to Ireland. John Lenihan (Lenmac Services), Fergal Lawlor & Stephen Bowcott (Sisk), Michael Stone (Designer Group) & Mark Cullen (Sensori FM). 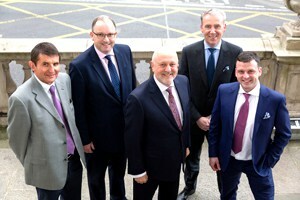 This new brand has come about as a result of Sisk acquiring a 50% holding in Designer Group’s Facilities Management business, a subsidiary of Designer Group and a premier supplier of integrated property facility management services to leading organisations across both public and private sectors in Ireland. This new joint venture business will be positioned to deliver a fully integrated facility management service to both the extensive customer bases of Sisk and Designer Group, and to new customers. The development is very positive and clearly complements the strategic focus of both Sisk and Designer Group. The business will be led by Mark Cullen as Managing Director, currently FM Operations Director at Designer Group. Speaking at the launch event, Stephen Bowcott, CEO of John Sisk & Son said: “Sisk is a long established family business. Our journey to a Facilities Maintenance business started well over 20 years ago when we established Sisk Rail in the UK, which at its core is an FM business. More recently we created a JV with Designer Group FM in August 2018 for the PPP Schools Bundle 5 and working with DIF and the NDFA. Our relationship with Designer Group also goes back over 20 years, and we have completed many fantastic projects together and as a result we have built up a very strong working relationship and the businesses share many core values. Also speaking at the launch event in City Hall, Dublin, Michael Stone, CEO of Designer Group said: “This new partnership with Sisk will enable us to provide a complete turnkey solution to our existing customers, thereby enhancing the service we are offering and win new ones. We can assist with design to make your buildings easier to maintain, by installing additional sensors and controls.